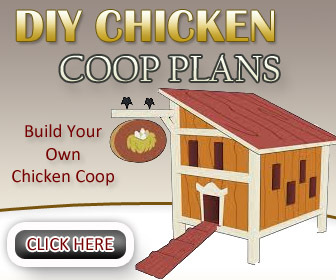 Terms and Conditions provide a statement so that you visitors will understand their obligations when they purchase or download material from this website – www.chickencoop.dlbnn.com. This website uses affiliate programs for monetization, which means when you click on links to various sites that I recommend in my posts and make a purchase, this can result in a commission that is credited to this site. This website is a participant in the Amazon Services LLC Associates Program, an affiliate advertising program designed to provide a means for sites to earn advertising fees by advertising and linking to Amazon.com. 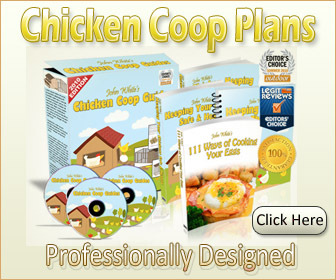 This blog also participates in affiliate programs with Clickbank and other sites. This blog is compensated for referring traffic and business to these companies. The information contained on this website is provided “as is” without warranty of any kind. The entire risk as to the results and the performance of the information is assumed by the user, and in no event shall this website be liable for any consequential, incidental or direct damages suffered in the course of using the information in this website. Furthermore, this website is provided “as is” without any representations or warranties, express or implied. The owner of this website makes no representations or warranties in relation to this blog or the information and materials provided on this blog. People who download material or purchase products from this blog do so at their own risk. All materials on this website are protected by copyright and intellectual property laws and are the property of LEEBURN ASSOCIATES. Unless stated otherwise, you may access and download the materials located on this website for your personal use but not for commercial use. We recognize the importance of protecting your privacy and our policy is designed to assist you in understanding how we collect, use and safeguard the personal information you provide to us and to assist you in making informed decisions when using our site. This policy will be continuously assessed against new technologies and continuing needs. When you email us, you will provide us information about yourself. We use personal information for purposes of administering our activities, providing the services needed, to monitor the use the website, and improve our service. These uses improve our website and better tailor it to meet people’s needs. Information collected will not be shared with others. We may occasionally use the information we collect to notify you about important changes to our Website which we think you will find valuable. 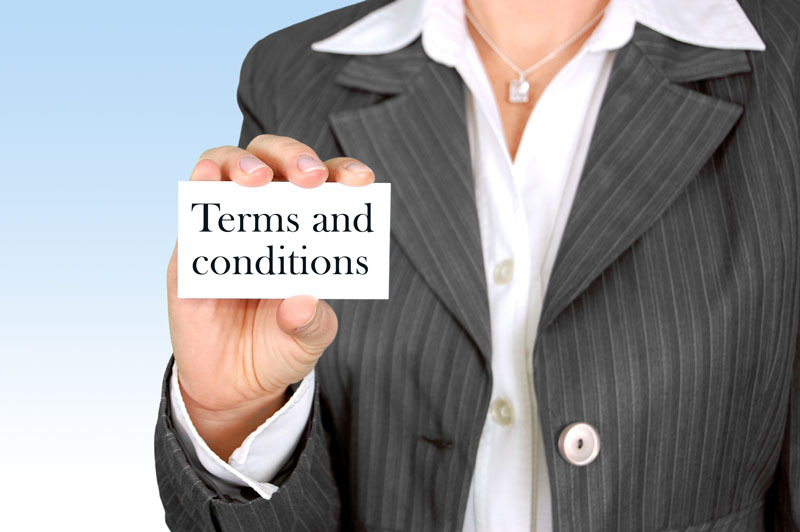 We do not share, sell, lend or lease any of the information that uniquely identify a subscriber (such as email addresses or personal details) with anyone except to the extent it is necessary to provide services that you have requested.